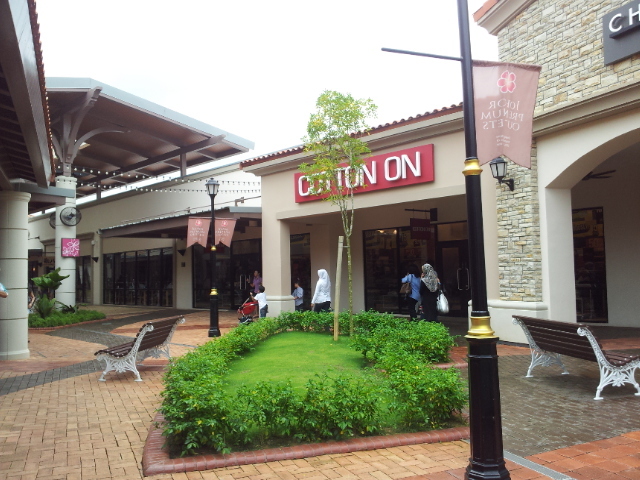 Johor Premium Outlets – I believe many of you have heard before the Johor Premium Oulets at Kulai, Johor which sells designer’s brand product at a discount rate everyday. I’ve finally visited the place few weeks ago and bought stuff too! 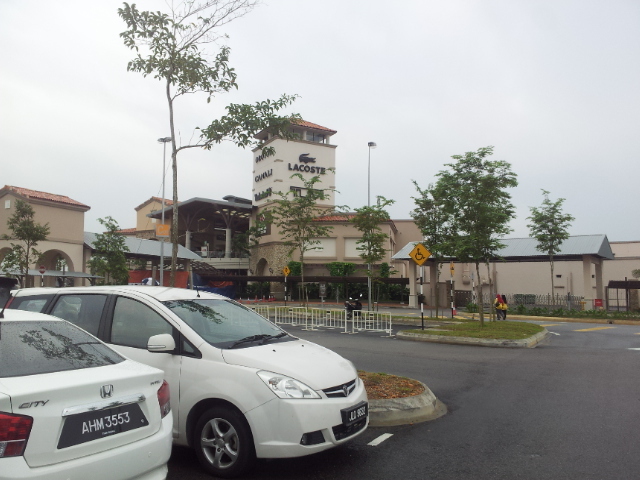 Well, it’s located at Kulai, Johor, very near to Singapore’s Second Link and Senai Airport, about 40 minutes from Johor Bahru City Centre. 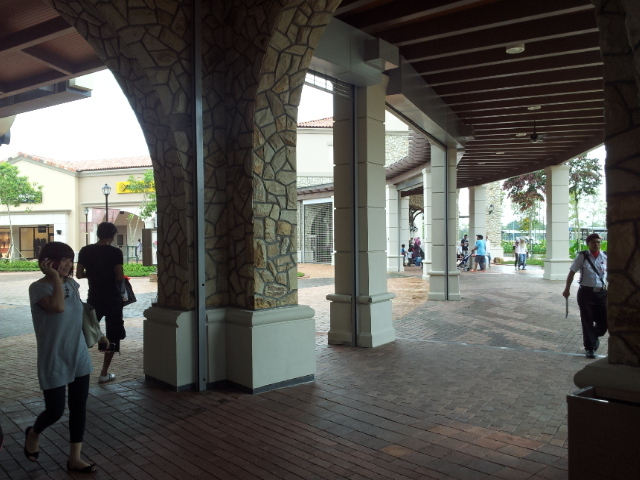 It’s pretty sub-urban, there’s nothing around the JPO. Surprisingly, I saw many cars and tour bus at there. I was pretty excited when I see the brands at there. 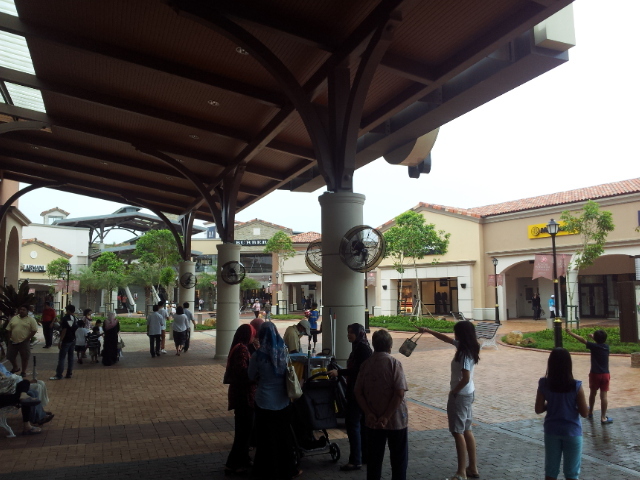 Brother told me that the Johor Premium Outlets is exactly the same with the one in the USA. Cool right? 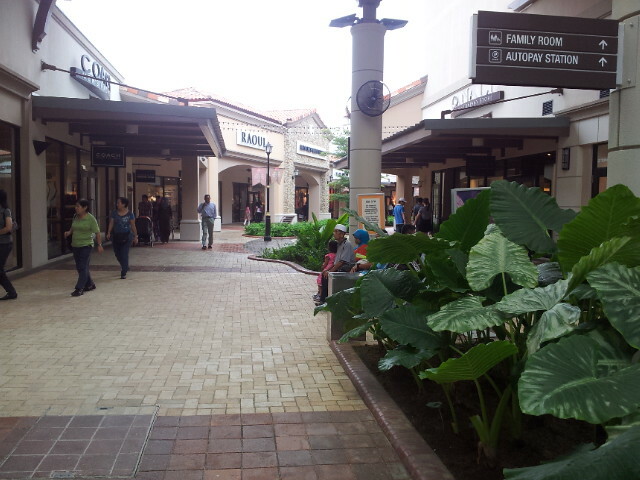 However, he said that the retail outlet size here is smaller. 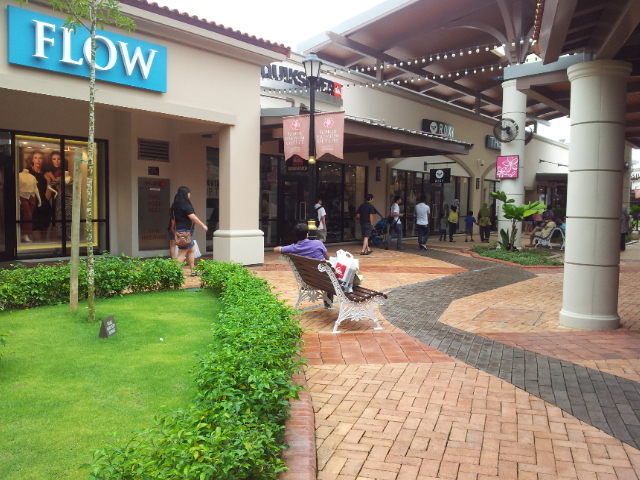 Nevertheless, it’s still a cool place to explore and shop.